Winner! | Virtual Environments: Is one life enough? 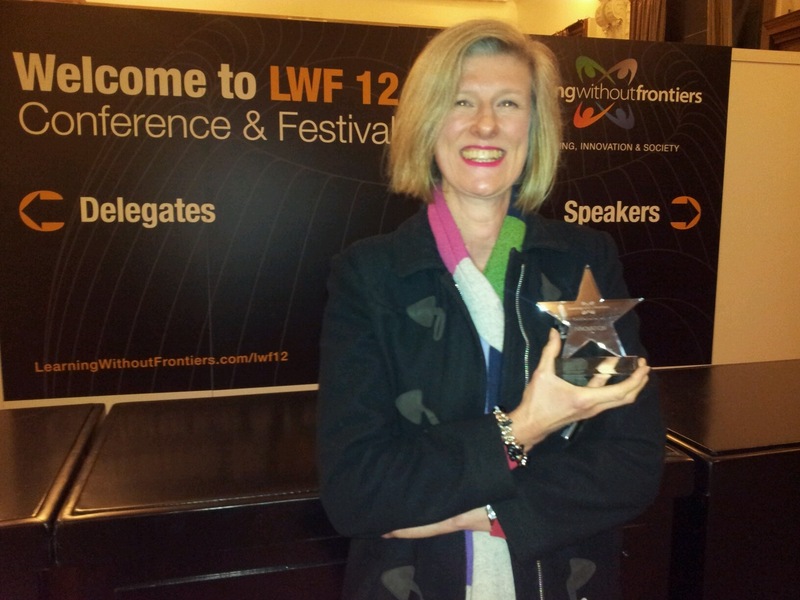 The DIT module ‘Virtual Environments: Is one life enough?’ won the Learning Without Frontiers 2012 Award in the United Kingdom. There were over 150 entries across three categories of awards which were considered by a panel of judges. The DIT module was one of only two finalists presented for public voting in the Further and Higher Education Innovation category. The winners were announced during the LWF Awards evening hosted on January 25th at Olympia in London as part of the LWF12 Conference and Festival. The Awards celebrate international practitioners, learners and participants who have excelled in the use of disruptive platforms for radically improving learning and teaching by demonstrating genuine innovation and best practice that can be shared among colleagues. ‘Is one life enough?’ was developed by John O’Connor of the School of Art, Design & Printing and Claudia Igbrude of the Learning, Teaching and Technology Centre and has been delivered as an elective since February 2009. The module is taught entirely in the online virtual world Second Life supported by Facebook, blogs, Twitter and other online social networking tools. In 2010 DIT built a virtual campus in Dublin Virtually Live and continues to deliver the module in this vibrant cultural community space. It attracts participants from DIT and also from around the world and hosts guest lecturers from the global academic community. 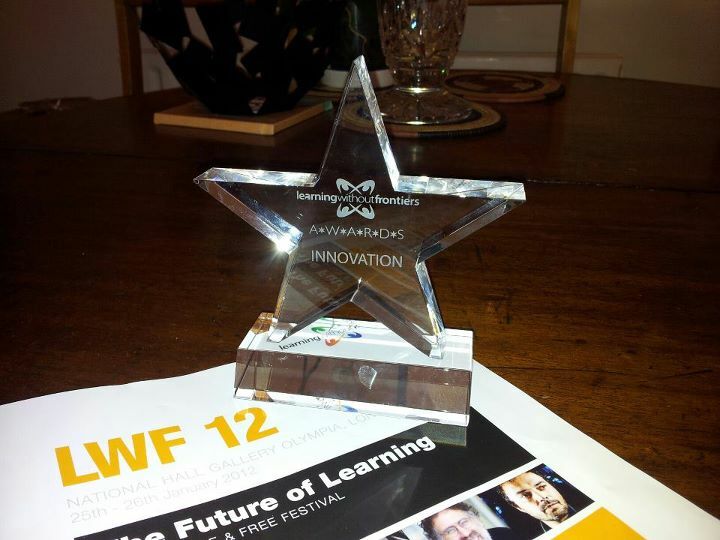 In their acceptance speech O’Connor (known as Acuppa Tae in Second Life) and Igbrude (Locks Aichi) thanked the Learning Without Frontiers team, the judges and all those who voted. They also paid tribute to all those who work to support the delivery of the module such as the team behind Dublin Virtually Live particularly John Mahon (Ham Rambler), James Neville (Sitearm Madonna) and Lisa Feay (Elfay Pinkdot, host of the SL radio show Coffee and Pajamas) and all the participants and guest lecturers who have been instrumental in making the module a success. London based designer Jean English accepted the Award on behalf of DIT.